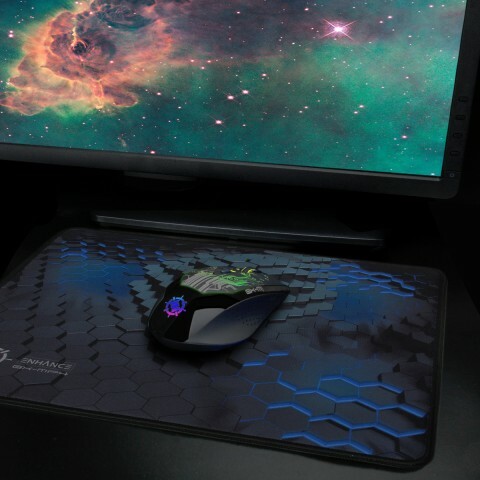 Designed for those gamers who put competition above everything else , the GX-MP4 has a multitude of features that will bring your gaming experience to a level you've never experienced! 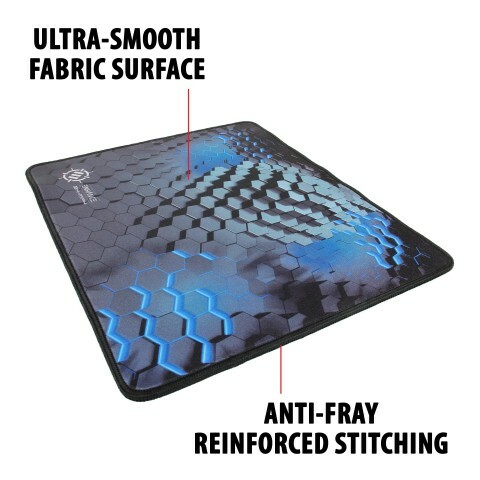 The GX-MP4 comes equipped with durable material for long lasting use and reinforced anti-fray stitched edges to prevent your mouse pad from wearing down. 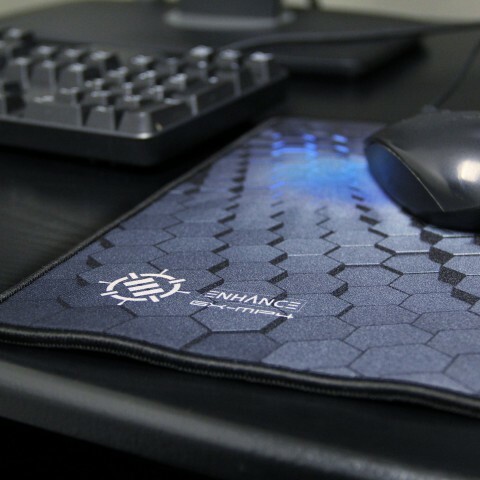 Its sleek tracking surface is perfect for those who rely on heavy use of the mouse! 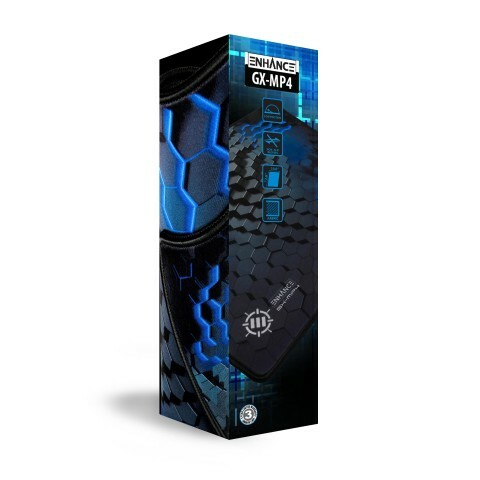 Whether its engaging in battle or creating a new graphic design the MP4 will suit your every need. 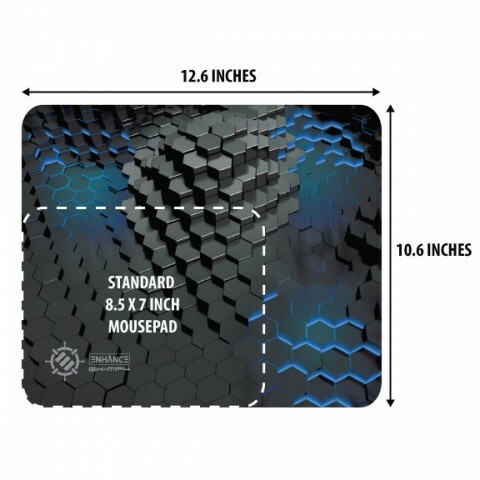 The GX-MP4 features an XL surface , measuring at 12.6 x 10.6 inches , so you can slide your mouse freely back and forth without any friction; a feat that improves both efficiency and ergonomics. 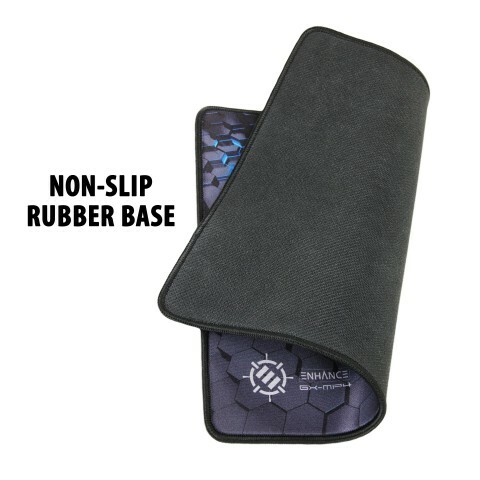 Play games or simply browse the internet for hours without ever having to worry about sliding off the edge of the pad. 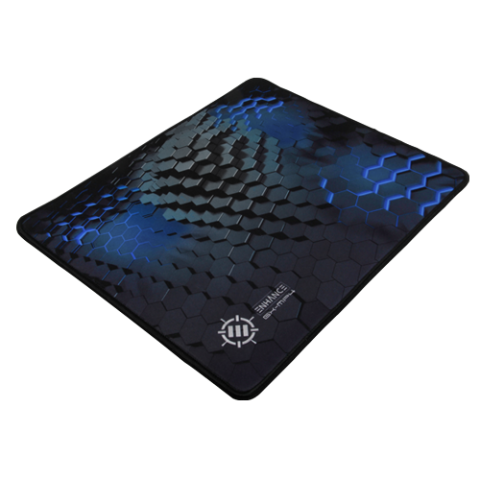 The surface of the GX-MP4 is constructed with soft fabric and a gorgeous graphic design combining smooth gliding and aesthetics you have to see to believe! 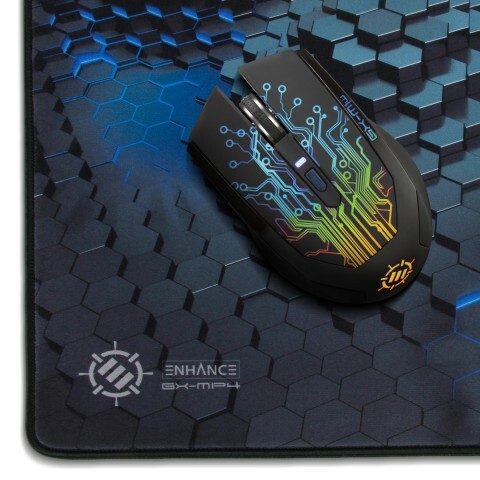 When paired with a high DPI gaming mouse, the GX-MP4 will adjust to the sensitivity of your mouse optimize its performance. 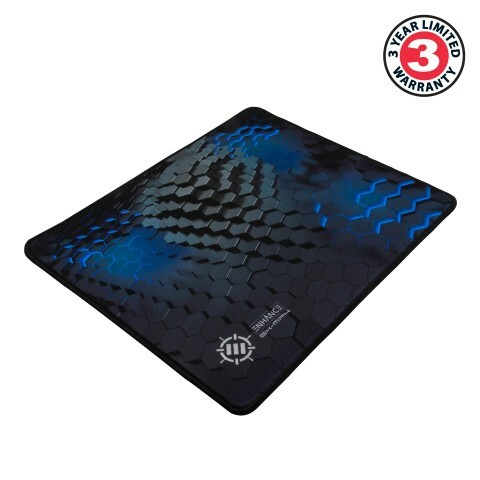 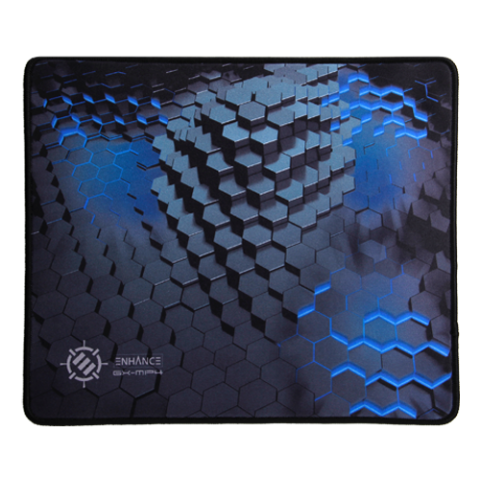 The base is made of strong, non-slip rubber grip to provide the mouse pad a powerful adhesive grip to your gaming station or work desk.